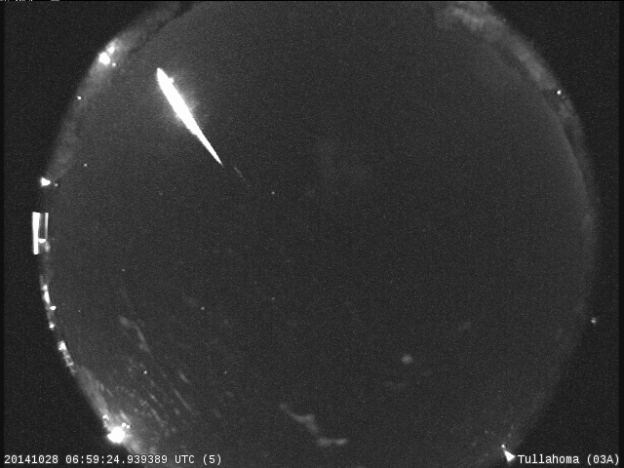 So is there at any specific time we should expect to see this Taurid storm? This is so exciting, do you have some advices for seeing this better? I know you say after midnight on clear skies etc. but how can I tell the difference from a Tauris and a “normal” shooting star or meteor? Is it possible to see this in daylight? There was something in the sky this morning. About 8:30a. I live in Washington. I don’t know the constellations. How do I find the Taurid shower? So is it posible that I saw one last night ? There was a bright light in the sky, it stood there for a while . I’m in San Diego, CA. 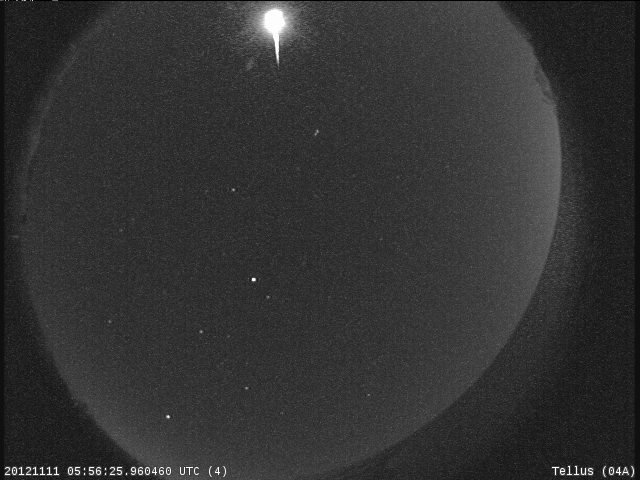 We saw a huge meteor fire ball tonight around 9pm in Broadalbin, NY on Rebisz Road. It was so low I thought it was going to hit my neighbor’s house. We in the country, many trees, very quiet at night. It has a long tail. 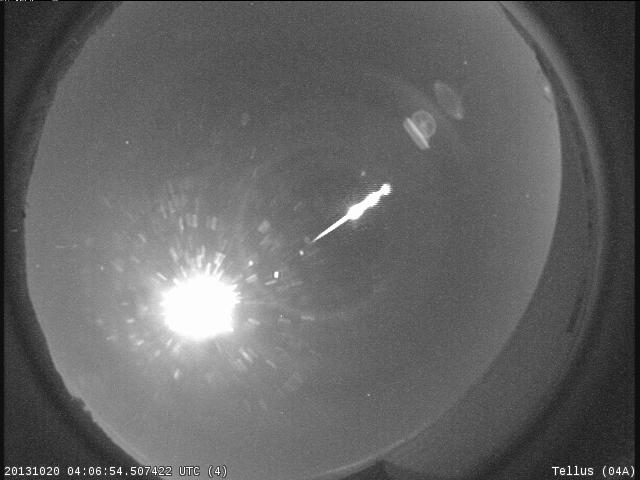 This is the very first time I have actually ever seen a FIRE BALL Meteor and so low! It was quite an amazing site!